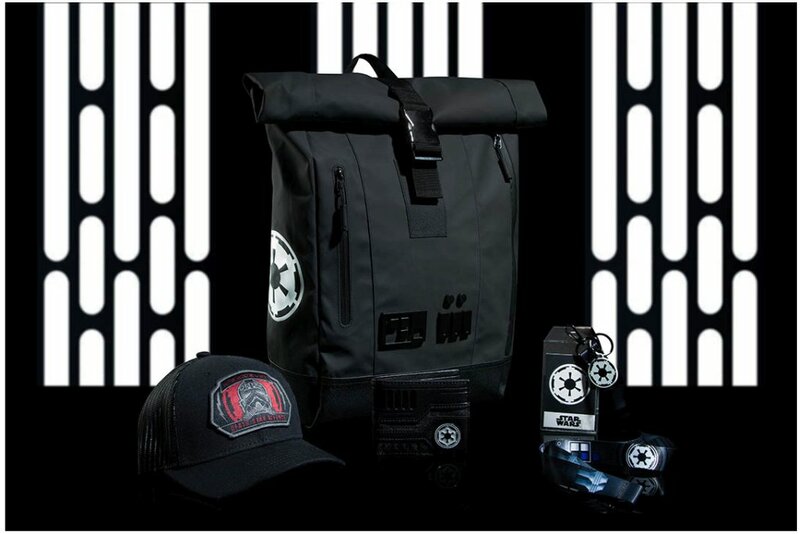 StarWars.com updated today with their second look at exclusives available at next month’s Star Wars Celebration. 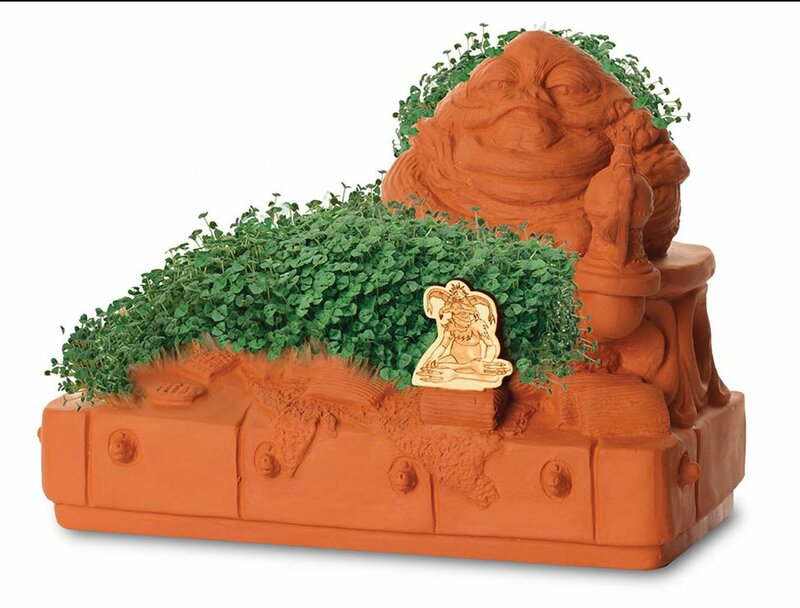 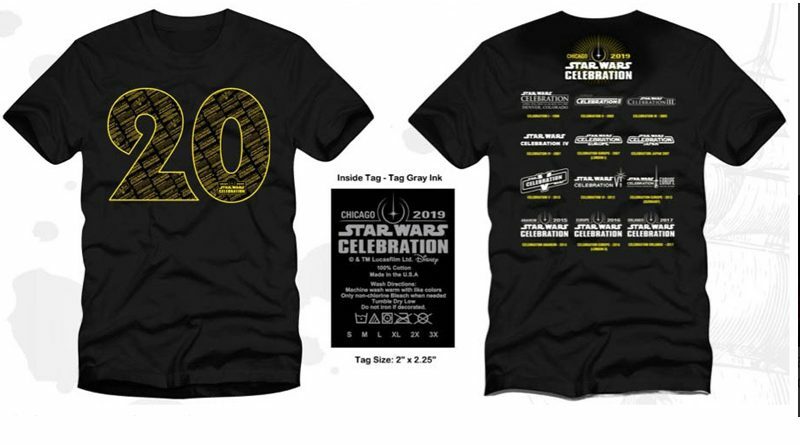 Included in this update is a 20th Anniversary Celebration t-shirt, Darth Maul jacket($80), Animated Boba Fett backpack ($70), and a Jabba the Hutt Chia pet from Neca (le 500, $45). 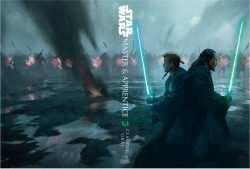 Del Rey also announced two exclusive book editions, “Queen’s Shadow” by E.K. 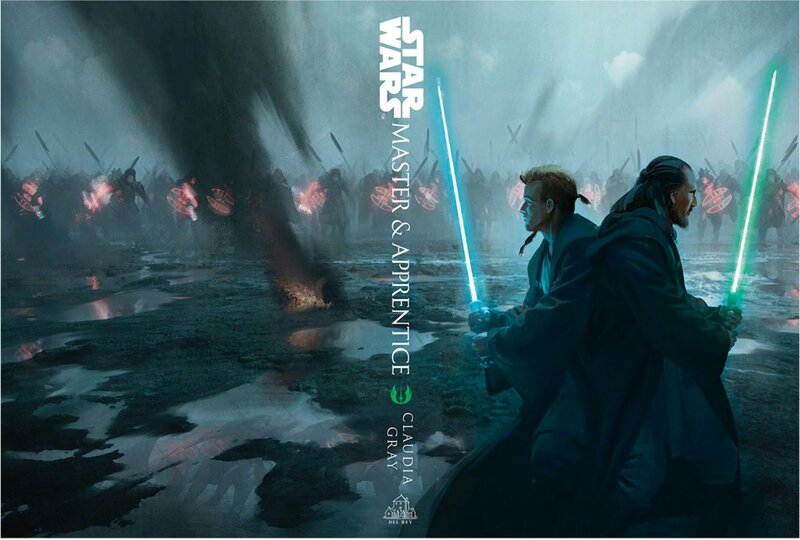 Johnston and Claudia Gray’s “Master & Apprentice.” Both will have exclusive covers and the “Master & Apprentice” book will come with an enamel pin for $45. BioWorld will also have a new Imperial collection of hats, backpacks, and accessories debuting during the show. 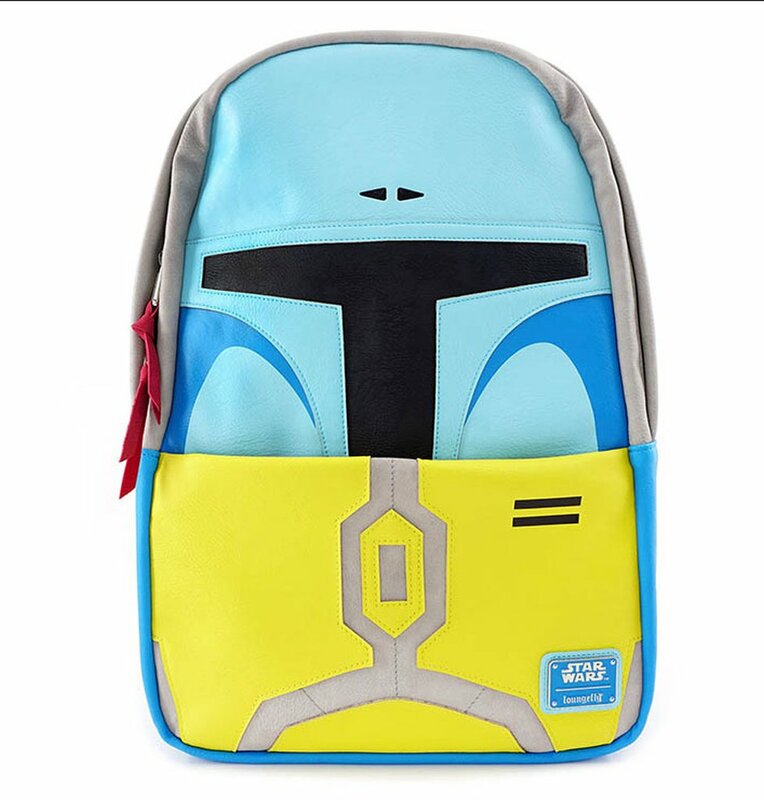 Head over to StarWars.com for additional information and photos.